OpenCart Integration - SuiteCRM E-COMMERCE Plugin is a free open source e-commerce platform for online merchants. This foundation appeals to a wide variety of users ranging from seasoned web developers looking for a user-friendly interface to use, to shop owners just launching their business online for the first time. OpenCart Integration - SuiteCRM E-COMMERCE Plugin has an extensive amount of features that give you a strong hold over the customization of your store. 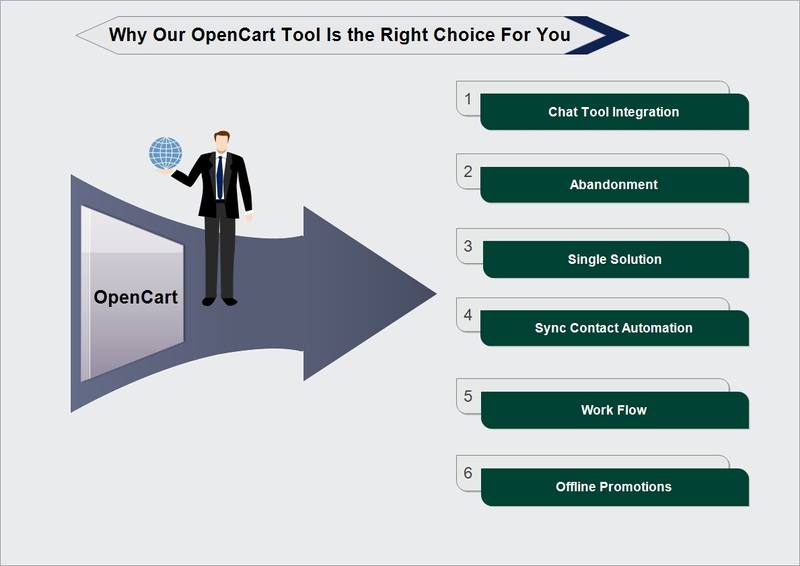 With Open Cart’s tools, you can help your online shop live up to its fullest potential. SuiteCRM Opencart Integration aims at increasing customer satisfaction, generate more sales and enhance productivity & efficiency from online stores. It will manage website customers and analyze opportunities to accelerate new and repeat orders easily. We can gather customer feedback and provide quality support to be ahead in the competition. 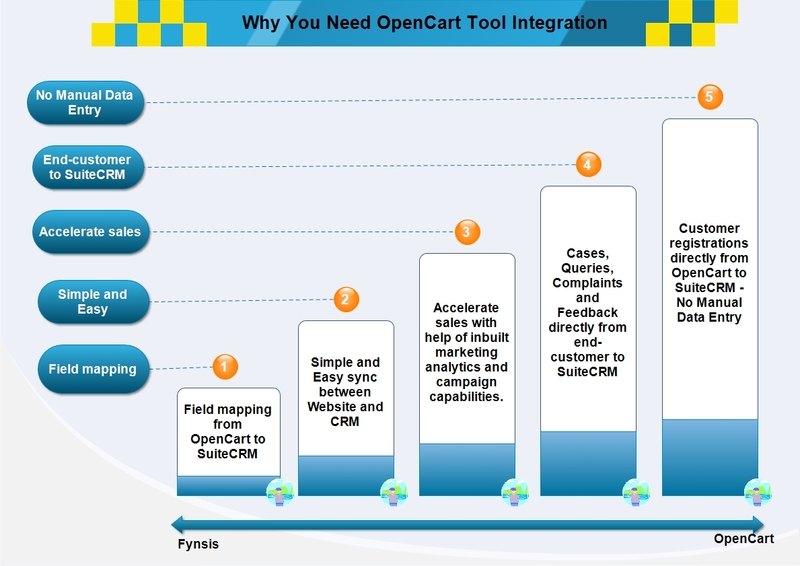 "Basically, OpenCart delivers all the standard online store functionality you might need."